Chopper is one of the most loving dogs you'll ever meet. He'll sit on your feet and is so happy to receive even the slightest bit of attention. He gets so excited when you give a belly rub, he might just explode of happiness! Chopper loves nothing more than being in your presence, even if you're just sitting next to each other, and he looks at you with the most endearing expression. He's down to play for a bit and then lounge it out with his person. A quick learner, Chopper does not want to disappoint his people. He listens to commands and always looks at you with the sweetest eyes that say "I want to be good for you, human!" He's a very smart dog and loves to show you what a good boy he is. He is house-trained and is so respectful of the space he's in. He can be left alone uncrated with toys to distract him while you're gone, and he hardly ever barks. Chopper will sit for you on command, and he'll stay there until you tell him "free", and he's learning all kinds of new skills in APA! 's Total Obedience Program (TOP), which is modeled after the AKC's Canine Good Citizen (CGC) test. As a TOP dog, Chopper has a personalized training plan and works with a volunteer trainer several times a week to help him learn the skills to become the best dog he can be! He is learning skills like walking nicely on leash, sitting calmly when approached by strangers or other dogs, coming when called and "place", which means he will go to a specific place in your home on command. 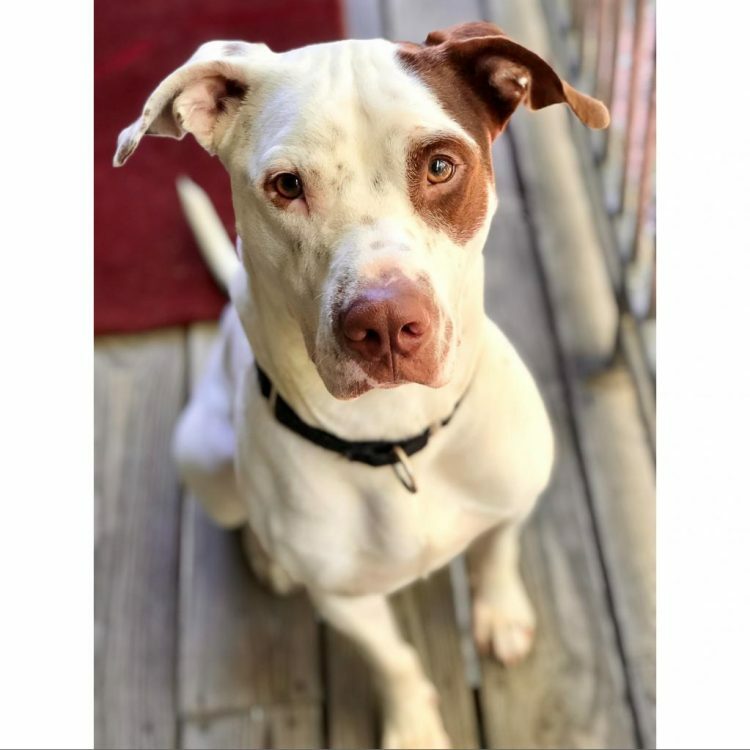 Chopper would love a yard where he can run around, but overall he's a pretty low key pup. 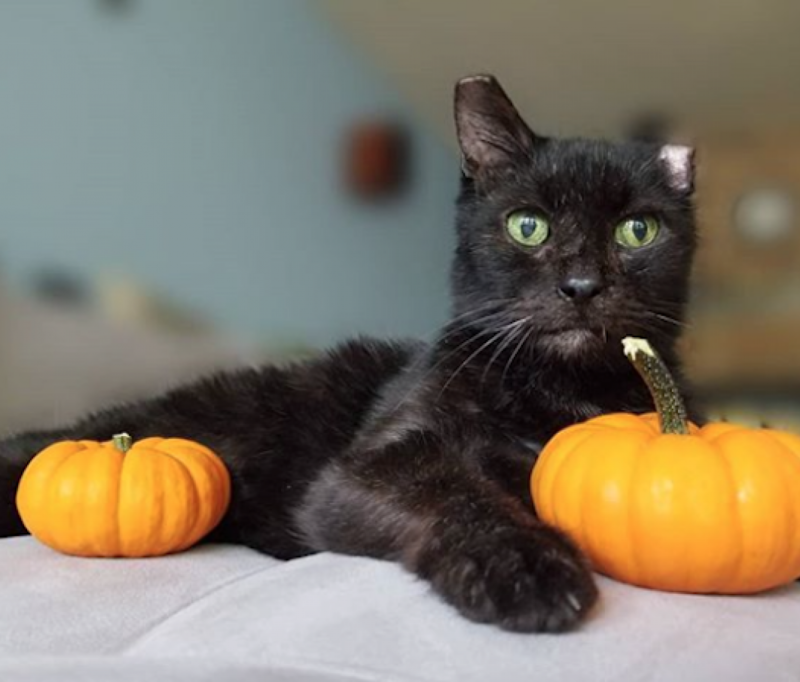 This handsome guy has so much love to give, and he's going to make some lucky person very happy. Come meet him! 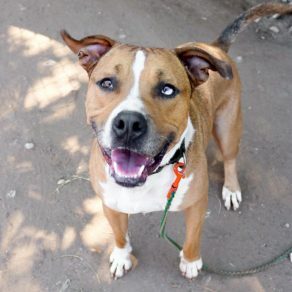 I saw Chopper (https://www.austinpetsalive.org/adopt/dogs/apa-a-61435) on the Austin Pets Alive! website and would like to request more information.